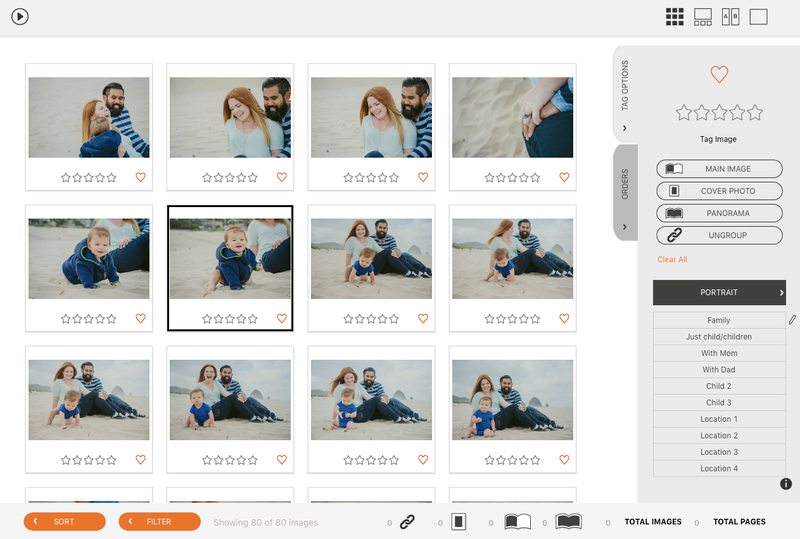 The grid view will show all your images on the same page in a grid formation. This is the easiest view for tagging and grouping images. For more information on Tagging images, we have some great tools here and here!